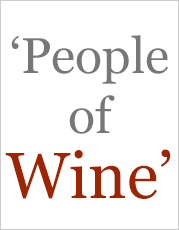 Vinodiversity is a project of Darby Higgs, a Melbourne based wine writer and enthusiast. 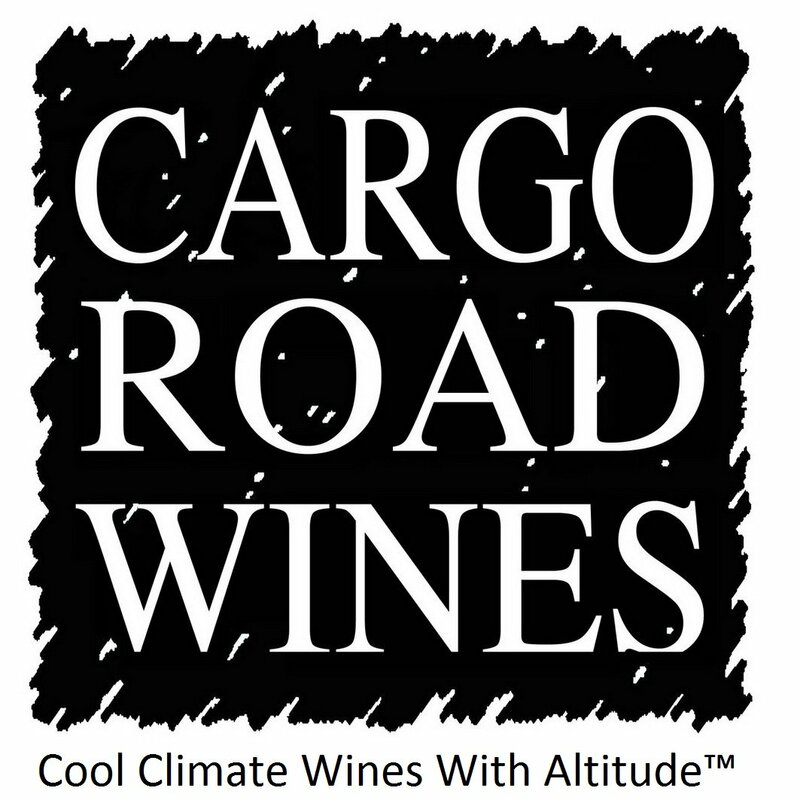 You can see how Darby became a wine writer in this blog article. 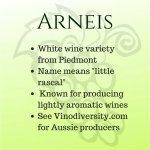 This website and the associated publications deal primarily with Australian wine made using "alternative" grape varieties. 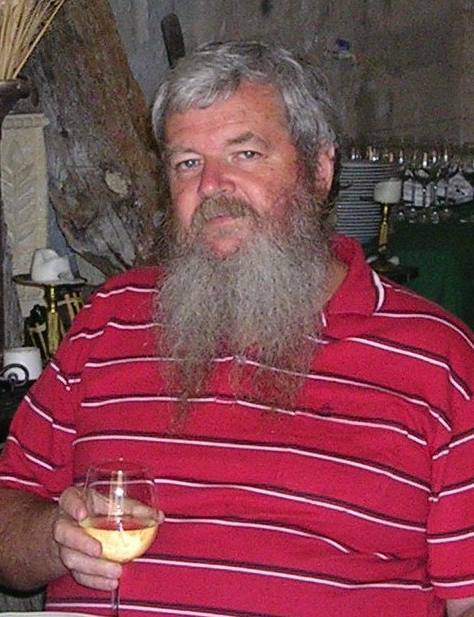 While Darby has no formal wine qualifications he has been exploring the Australian wine industry, especially at the quirky edges for several decades. You will find plenty of facts and opinions here, but no tasting notes. The central idea of Vinodiversity is that wine is a product of prodigious variety and diversity. Yet most people seem to become fixated with just a few varieties or styles. But what's wrong with Shiraz? "What's wrong with grilled eye fillet steak?" I enjoy it, but I don't eat it every day. 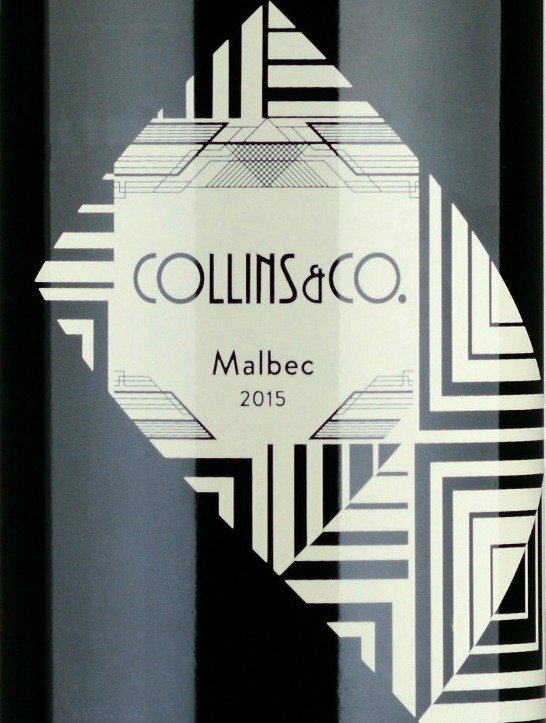 Better wines or more interesting wines? 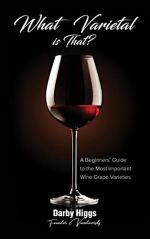 There are thousands of grape varieties used throughout the world, some undoubtedly make better wine than others but each has characteristics that make them interesting. Both of the terms "better" and "more interesting" call up concepts that are necessarily subjective. For each wine lover a better wine is one that she enjoys more than another. For example, Vermentino is an interesting, even exciting wine for Australians to try, but it is fairly humdrum for Sardinians. Which wines are described here? 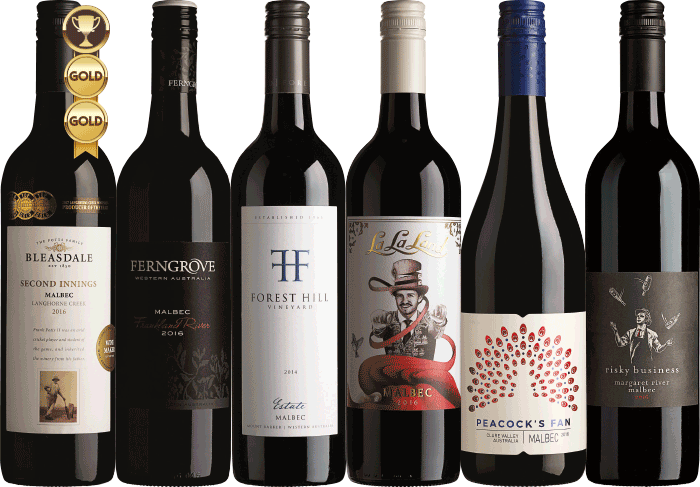 This site aims to cover the wines made in Australia from grape varieties that are not in the mainstream. 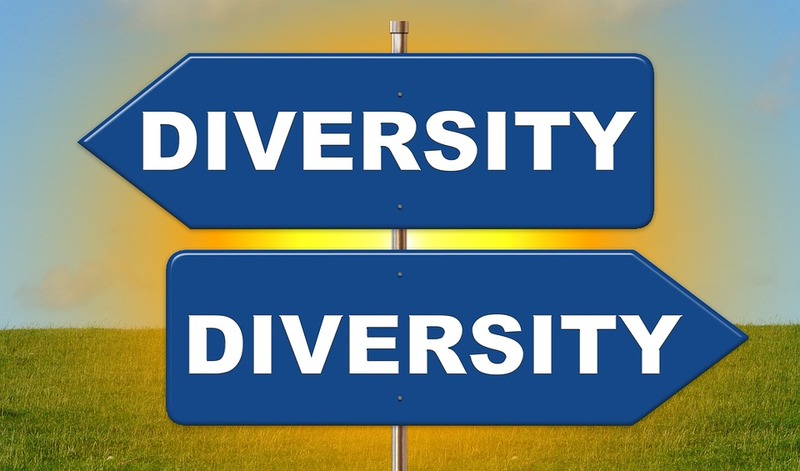 The border between mainstream and alternative is fuzzy, and I have erred on the side of including varieties rather than excluding them. You can see the range of varieties covered on this page. Don't worry if you haven't heard of many of them. Most were unknown in Australia just a few years ago. And you have come here to learn, right? There is some reference to non-Australian wines, but I don't have experience or time to cover these. I generally confine my remarks to table wines, but some varieties such as the Portuguese varieties which are used primarily to make fortified wines are increasingly being used in table wines. 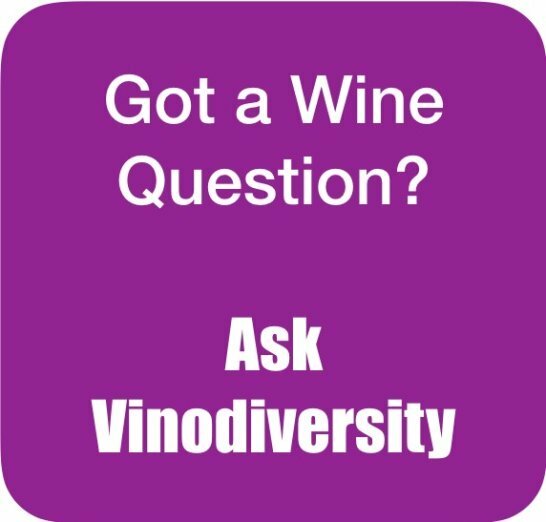 Behind Vinodiversity is a large database containing entries for 1050+ wineries and the alternative varieties that they use. It has been compiled by scanning printed and online material from wineries; newspaper and magazine articles and advertisements; printed guides to Australian wines; lists of wine show results; winery and regional websites; other websites; and contributions by readers. The database is constantly being updated but it never quite catches up. The industry is changing so quickly. If you wish to help by notifying me of any changes, omissions or errors please contact me. This website is a work of passion that became my online business. What could be a better combination than working on what you love? If you have ever thought about how you could turn your own passion or special body of knowledge into your business, I highly recommend SBI! (http://www.sitesell.com). It's not easy, but SBI! does make it doable. The best part is that it's all-in-one. You don't need to be a techie, don't need to know anything else.